CT Module is specially designed for use with Minilec relays only like F3 MPR1. MBMPR and M-Commander. Available in 2 modules, CT20 and CT50. 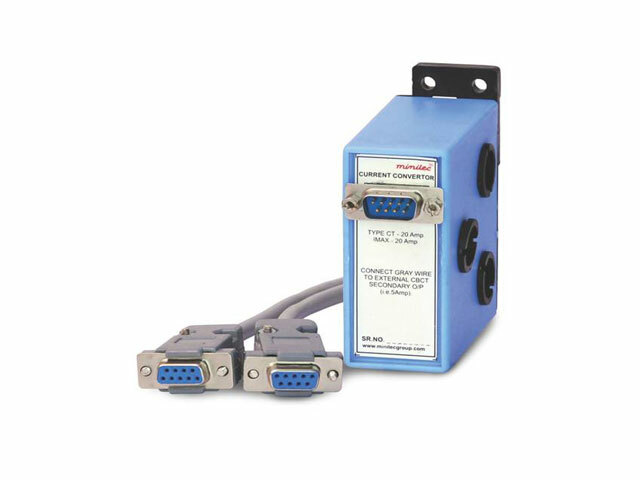 Interconnecting cable (2.5mtrs) is provided with this module.